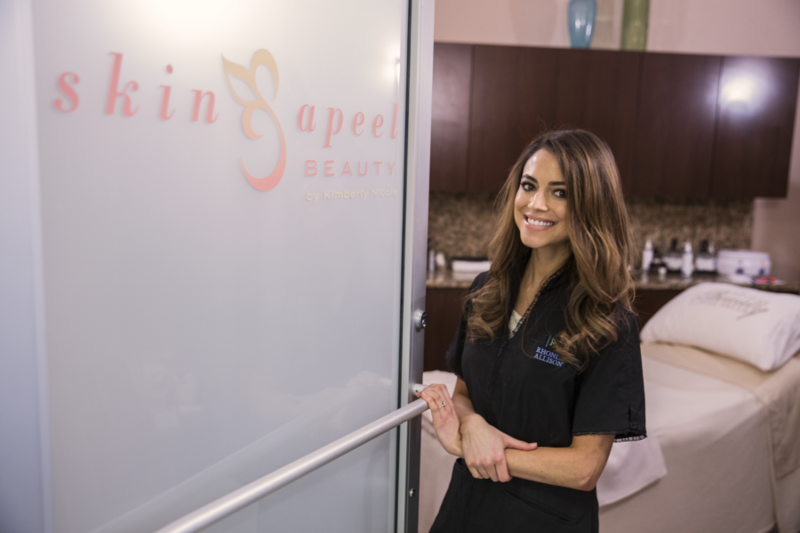 What a better way to wrap up summer and head into fall, than to FINALLY launch Skinapeel’s Blog?! As you know, I love skin care and sharing information with you all from my professional perspective. There is so much information out there about skin treatments and products, and I know how overwhelming it can be. I promise to still keep these posts fairly brief, but hopefully interesting and helpful. I would also love to hear about what you all want to learn from me for future posts! I also don’t feel too bummed out about turning 34 because I still feel like my skin is just as good, and even better, than it was in my early 20’s. I am often asked how I stay looking so young, and there isn’t really one magic cream. There are several ways to help though products and treatments of course, but I wanted to share some other key things as you read on that make all the difference. Growing up, my mom always made sure we used at least a cleanser and a moisturizer on a daily basis. Since I was already on a good skin routine, it wasn’t hard to keep it up in college. When I was 22, I started working at a skin care and beauty boutique close to my college campus. It was there that I heard that not washing your makeup off at night ages your skin 7 years! What?! Whether or not that was a fact, I never went to bed without washing my face again that’s for sure! After graduating with my Communications Degree, I went on to work in corporate sales and education for a prestige skin care company. I learned even more about basic ingredients, science and skin types. I also worked with several key departments including marketing, product development, research and development, the sales/education field team and purchasing. It was then that I realized that really had a passion for not only skin care, but helping others look and feel beautiful as well. All of this experience was truly invaluable in becoming an Esthetician. Through continual education and helping to train other Estheticians, I’ve learned so much more than I ever thought possible. With all the information and misinformation out there about skin, it’s more important than ever to have professional advice. As a now 34 year old that is still told I look 22, I feel confident in sharing the following tips with you. I hope you find it helpful in your journey to age with grace!